Not only are robotic mowers chore-killers, freeing up precious time to focus on the important things in life, they’re also beneficial to your lawn’s overall health. Just imagine it - walking barefoot on a thick, luscious carpet of green grass, and you didn’t have to do any of the work! 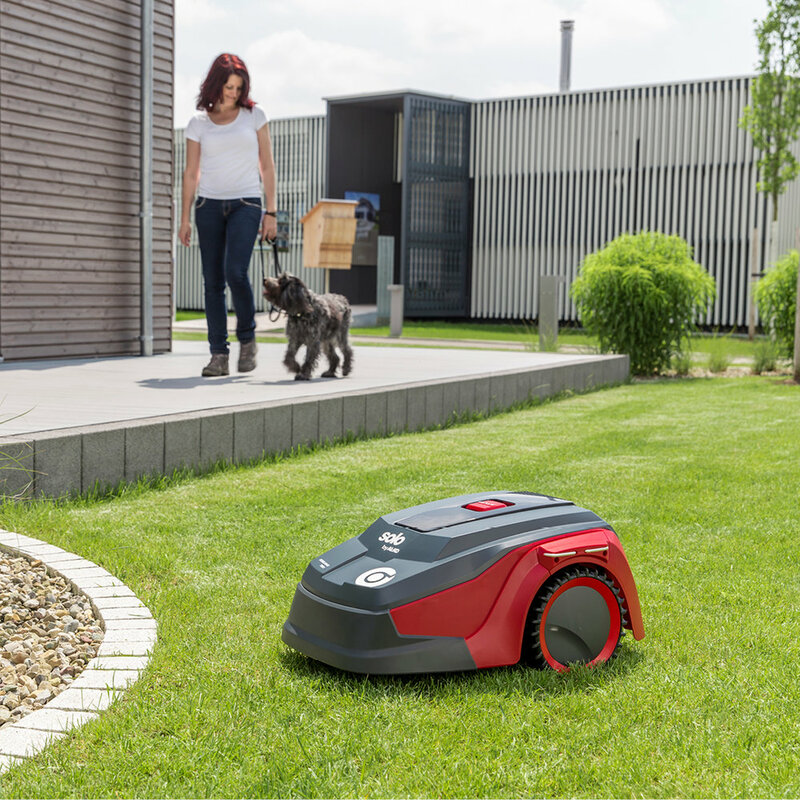 The Secret: Robotic lawnmowers like the Robolinho 700E, mow frequently cutting just a little grass off the top with every mow. Mowing often is a great way to keep your lawn in tip-top shape. With frequent mowing, it’s not necessary to cut large lengths of grass all at once. Using a robot mower ensures that grass clippings are finely cut so there is no need to worry about collecting them or raking them away. Grass clippings from the Robolinho 700E are so fine you’ll hardly notice them, but those out-of-sight out-of-mind clippings are actually working hard to make your lawn lusher and greener than ever before. The finely chopped micro-grass clippings created by the Robolinho provide a natural source of fertiliser for hungry lawns and allow the soil to retain more water which encourages healthy root growth. Mulching with grass clippings is also good for the environment! The nutrients provided from the finely cut grass reduce the need for harmful chemical fertilisers. Grasscycling, or using recycled grass clippings as a source of fertiliser, is also safer for children and pets who might be at play in the garden. We did some tests with the solo by AL-KO Robolinho 700E robotic lawnmower to see the difference in lawn health in just 4 short weeks. We were impressed with the results. We think you will be too.